Order a criminal background check as a county, state or national background check. "Serving the American Criminal Background Check Retrieval Marketplace"
Order a criminal background check in 3 easy steps! Person you are investigating: Get Results Instantly! For Volume Discounts and Net Payment Terms, please email bd@CriminalBackgroundRecords.com. Use the 7 day Order Lookup to view your orders or join as a free member and have your orders saved for 60 days. 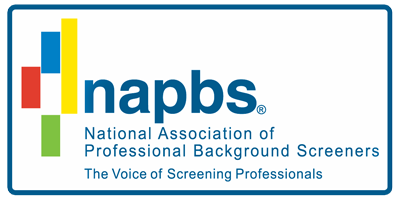 Process background checks on an ongoing basis? Sign up for a free monthly billing account and get invoiced monthly. *You do not have to create an account or be a member to order a Criminal Background Check. Go straight to the Criminal Records Order Form.